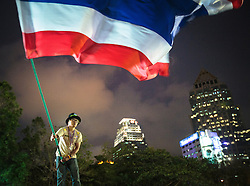 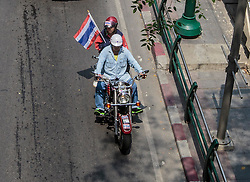 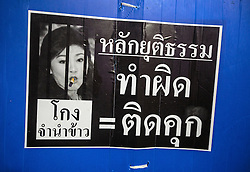 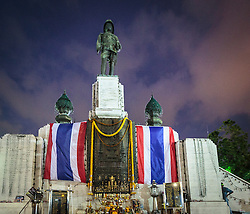 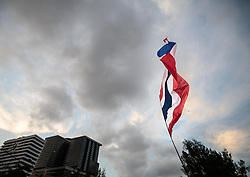 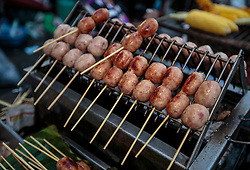 Lumpini Park, Bangkok is the new focal point of anti-government protests in the Thai capital. 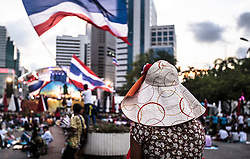 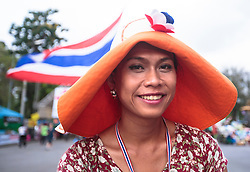 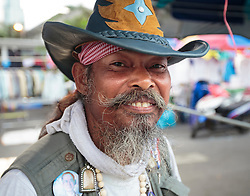 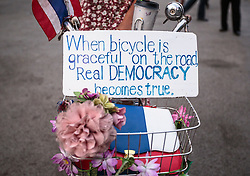 The protesters took over Lumpini Park in March 2014 and have settled in with tents, food, entertainment and flag waving. 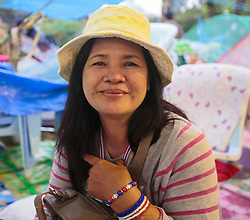 There are six "villages" in the park, equipped with showers, portable toilets, washing machines, a medical centre and even a part-time school. 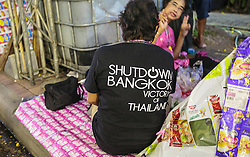 There are 2,300 security volunteers manning checkpoints. 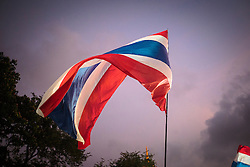 When I was there in April, taking these photographs, the mood was friendly and relaxed. 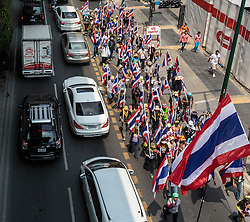 It was like a street party with speeches.